Chameleon LITE is the ultimate ultra-lightweight flyaway with built-in features and options to cope with the most demanding of assignments. 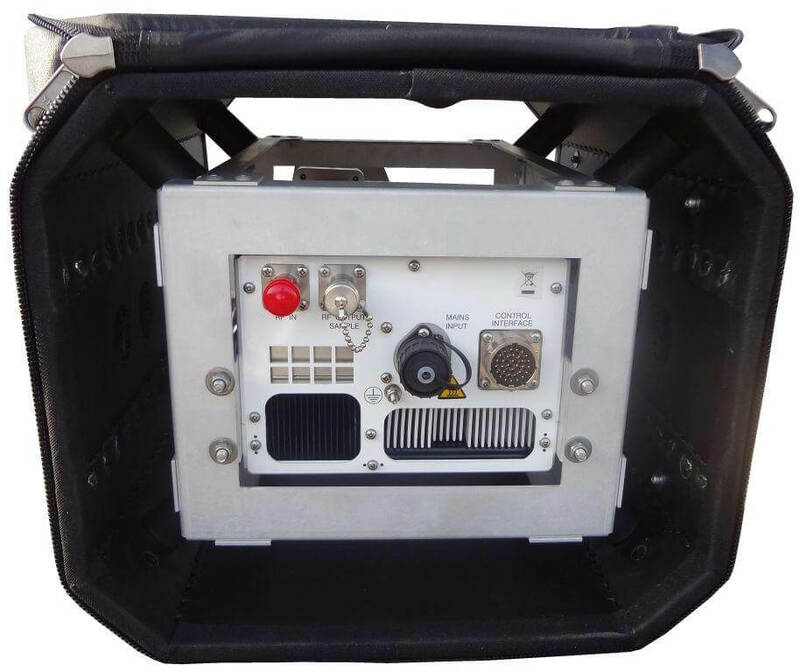 Chameleon LITE flyaways are rapidly deployable, rugged, and ideal for operation in the toughest environments – essential qualities for satellite newsgathering. 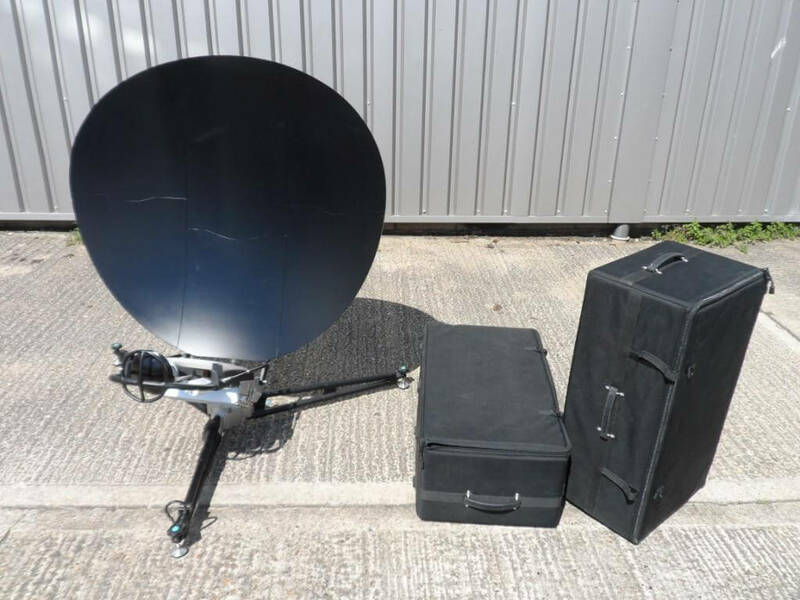 The systems are set up without tools within minutes and are so simple to operate that transmissions can be on air just minutes after arriving on site. 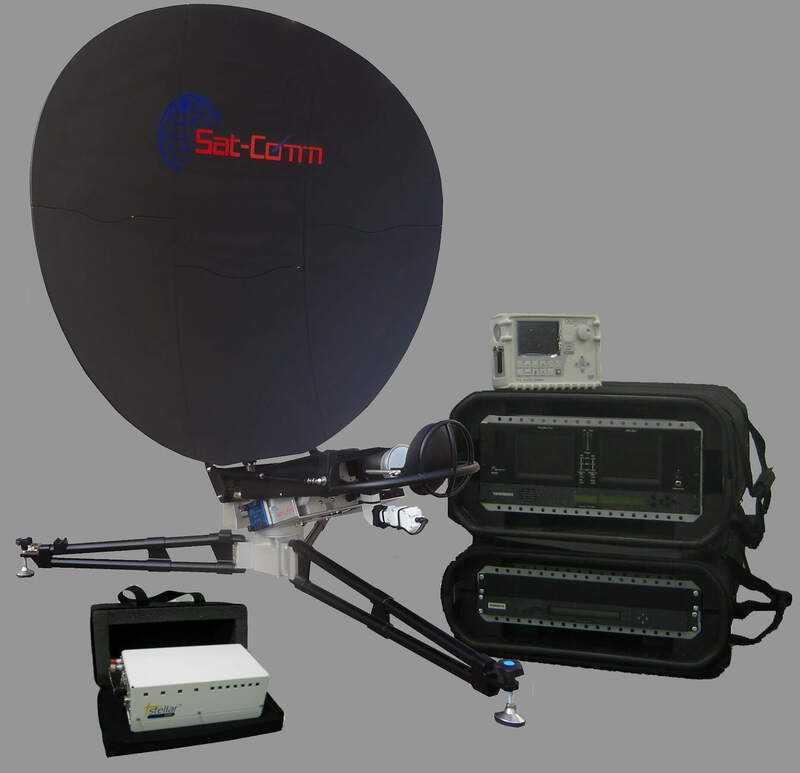 All Sat-Comm padded cases are foam lined and are manufactured from heavy duty nylon; rugged to withstand the inevitable bumps and scrapes of life on the road. When packed, all cases meet current IATA checked luggage weight and linear length (L+W+H) restrictions of 23kg and 157cm respectively. The modular design, quick-release waveguides and colour-coded cable looms make assembly easy with minimal technical knowledge. It takes just a few minutes from arrival to being ready for a transmission. Please note that some options will add additional cases.